The paper considers general problems of pension reform in Ukraine and around the world. The basic factors that constrain the employability of the elderly are considered. Measures to maintain their economic activity are suggested. Original Russian Text © N.A. 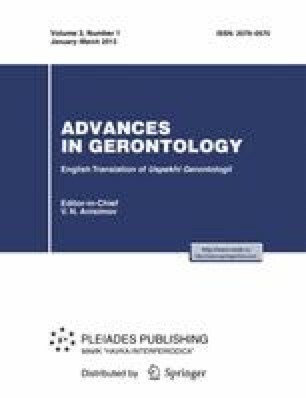 Prokopenko, 2012, published in Uspekhi Gerontologii, 2012, Vol. 25, No. 2, pp. 343–350.